Safety, comfort and peace of mind. It's engineered into every Moen Home Care<sup></sup> product we make. Flip-Up grab bars provide a new option for commercial restrooms. The unique design easily flips down when a grab bar is necessary, or flips up and out of the way when assistance is needed. Install in handicap restrooms where additional assistance may be needed. 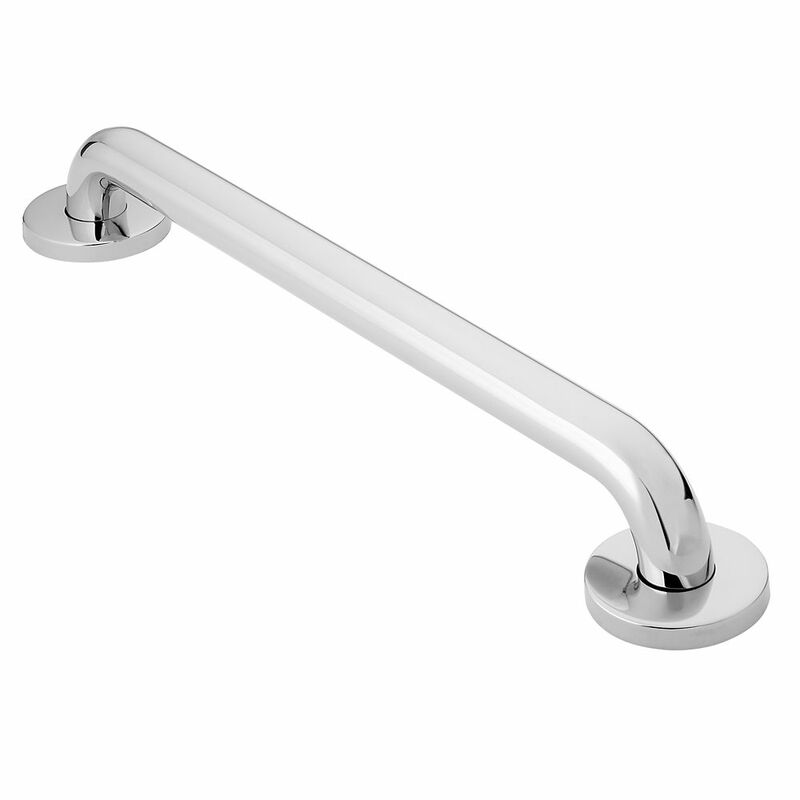 Concealed Grab Bar 18X1.25 Polished Steel Safety, comfort and peace of mind. It's engineered into every Moen Home Care<sup></sup> product we make.